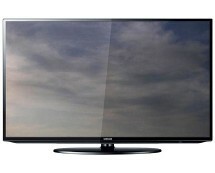 We have yet another cheap 3D TV for our visitors. 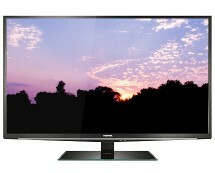 Argos.co.uk currently is selling the 42-inch Bush Plasma 3D TV with integrated Freeview tuner for £299.99. 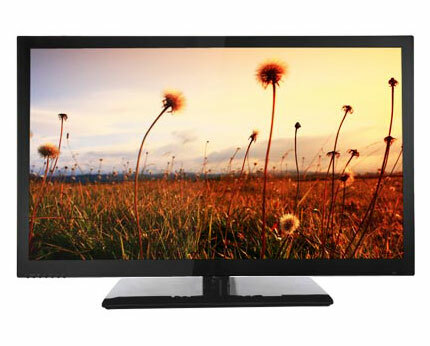 Given the screen size, 3D capability, HDMI and USB connectivity as well as presence of a TV tuner, the price is quite good; however, please bear in mind that the display of this budget 3D TV has a relatively low 1024 x 768 resolution. 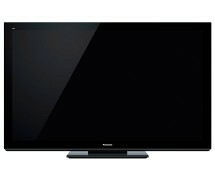 So, if you are a massive fan of 1080p content or super-crisp Blu-ray movies, this TV isn’t for you. 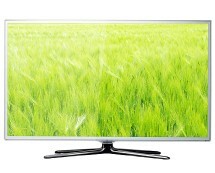 Overall, that’s a decent price on a 42-inch 3D TV, especially for those who don’t care much about the lack of 1080p.